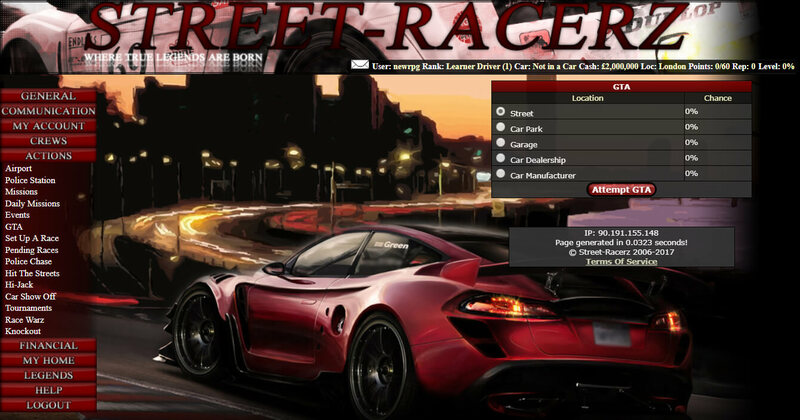 Street Racerz is an established racing TBBG. Hit the streets, hi-jack cars and outrun cops. 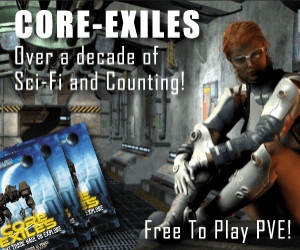 Join or create a crew, start doing missions and participate in events. Go to car show-offs, tournaments or start races against other players. Compete against other racerz and be social. Cart and part dealership as well as tuning shop. Hit the Casino or Lottery and store your money in a bank. Best RPG many years spent on here making great friends. App being built as i type this so head on over and get repping while you wait for the app to be finished 🙂 number 1 racing game on the net.